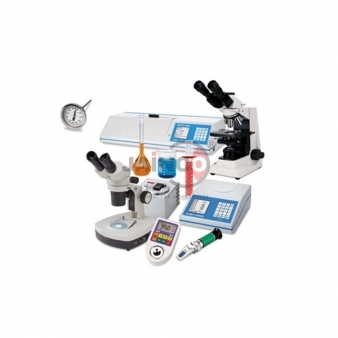 Jainco is renowned Educational Laboratory Equipments Manufacturer, Educational Laboratory Equipments Suppliers in India, High School Educational Laboratory Equipments, Educational Laboratory Equipments Exporter in India, Educational Laboratory Equipments, Educational Laboratory Equipments Manufacturer in India, throughout the world to be used in Schools, College and Universities. 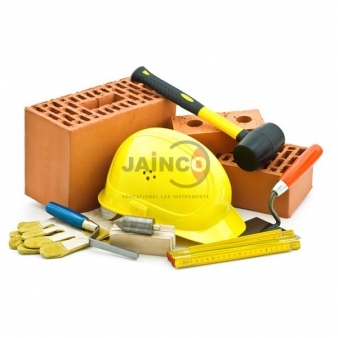 Jainco Lab is a single sourcing partner for all of your Educational solution Educational Equipments Manufacturer, Exporters & Suppliers - faculty instructional Equipments makers & Exporters of instructional Equipments for workplace. 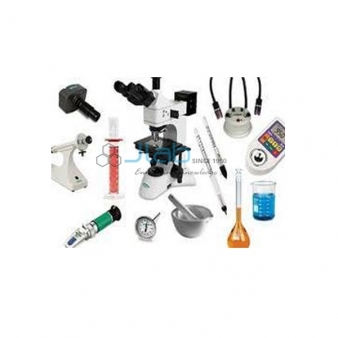 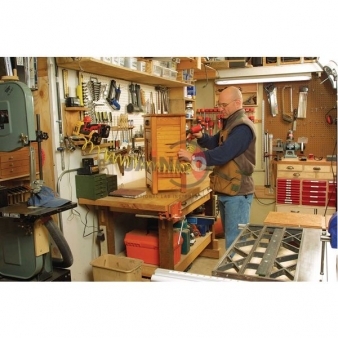 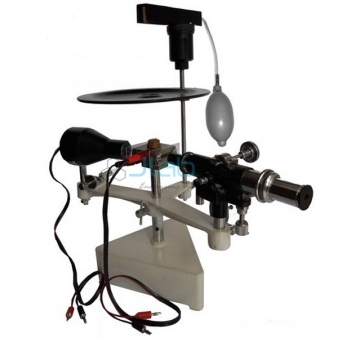 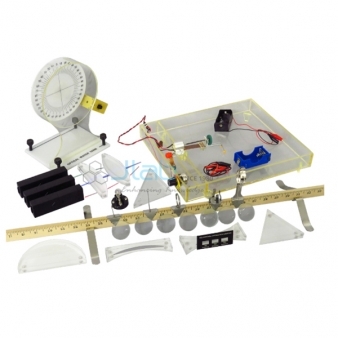 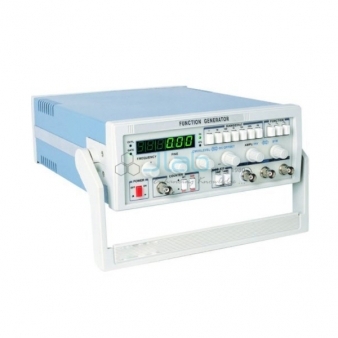 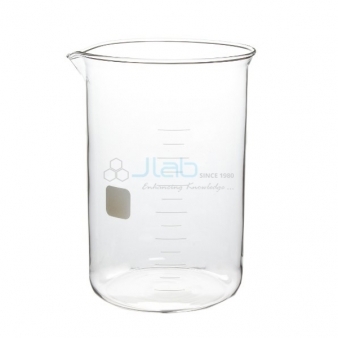 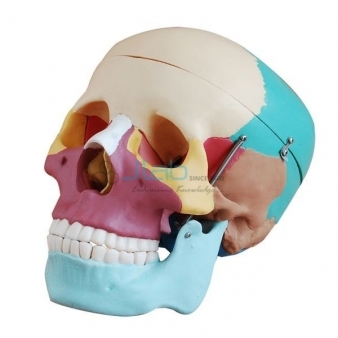 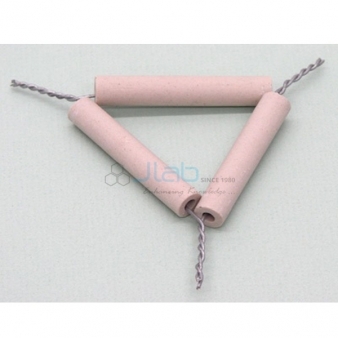 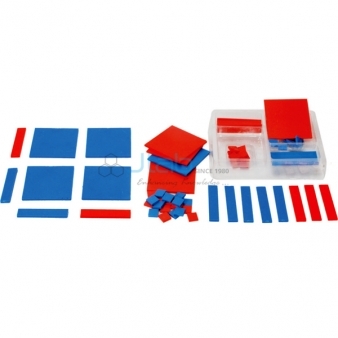 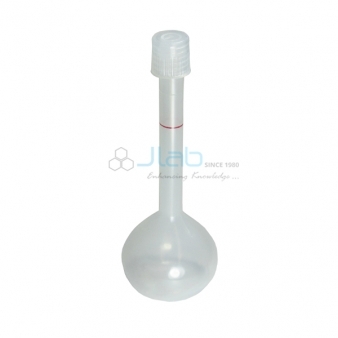 research lab product, Teaching Aids, school Lab Instruments, Educational Laboratory. 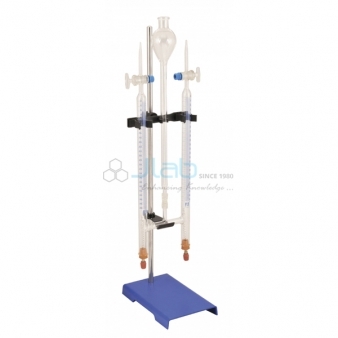 we have a tendency to supply a large variety of instructional product for Physics, Chemistry & Biology Labs, Scientific & Laboratory Instruments.